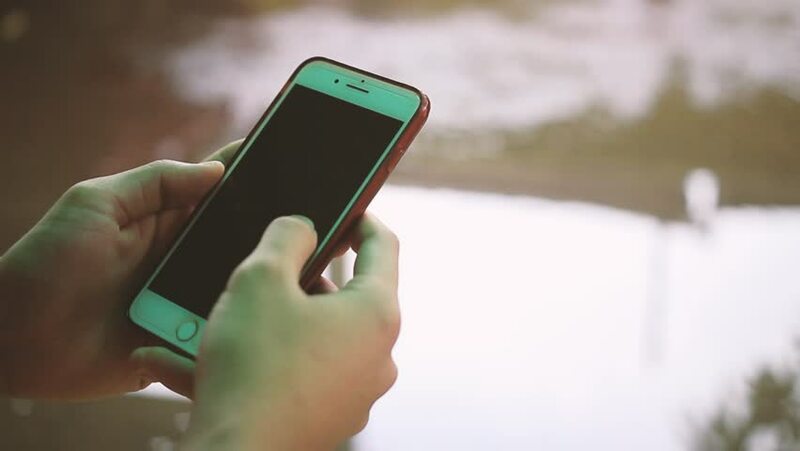 TERENGGANU, MALAYSIA - Nov 1, 2018 : Close up shot of male hand holding mobile phone while scrolling Facebook with blurred background. Facebook, one of the most famous social media application. 4k00:10TERENGGANU, MALAYSIA - Nov 1, 2018 : Close up shot of male hand holding mobile phone while scrolling Whatsapp with blurred background. Whatsapp, one of the most famous social media messenger. 4k00:11Woman using smartphone with green screen on the street. 4k00:09Woman using smartphone with green screen on the street. 4k00:09Burnaby, BC, Canada - May 04, 2017: Motion of woman holding green screen phone with blur people having dinner at food court area inside Burnaby shopping mall with 4k resolution.